As the days in the exotic North are getting shorter and the sun is asleep for most of the day, Lapland provides you its most amazing experiences. We are proud to introduce you to Napapiiri, the Arctic Circle, here you can still experience the authentic Arctic nature and breathe the cleanest air in the populated world. 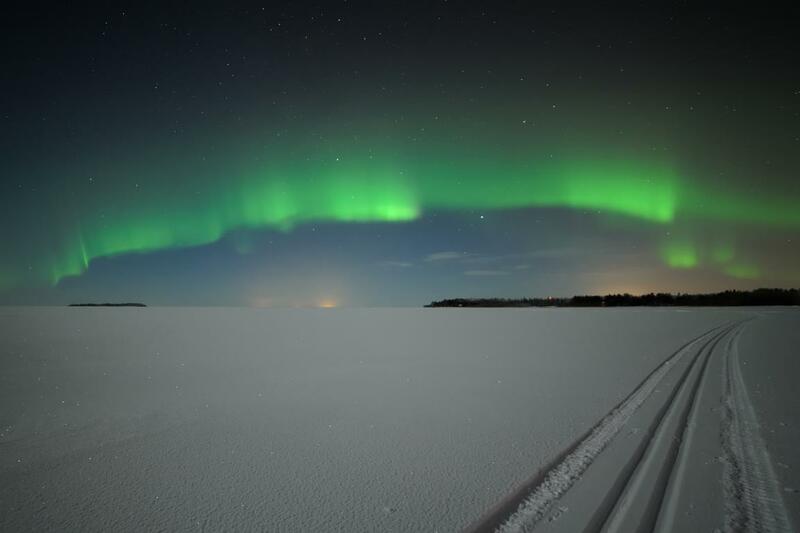 The shimmering snow, excitement of reindeer sled and a thrilling husky ride show us the adventurous side of Napapiiri. Our huskies pull sleds with two people on for 10 km, and you can swap the driver half way. 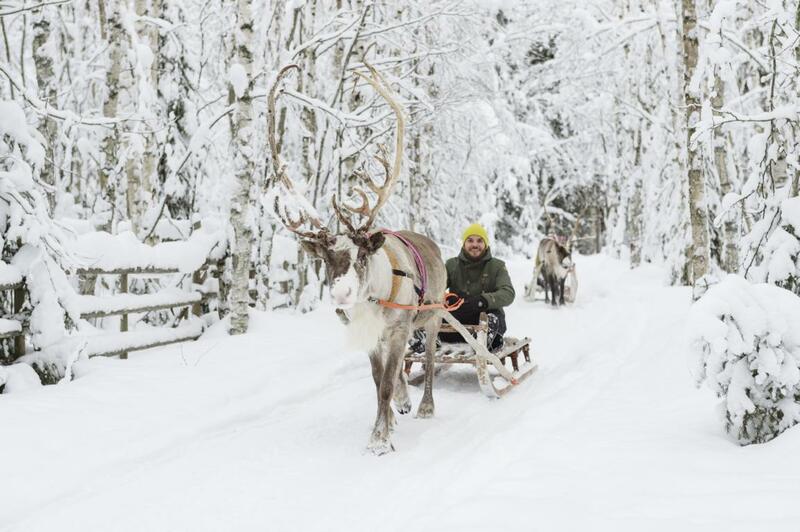 The reindeer ride is more leisurely, and we will also spend some time learning more about these animals and throwing suopunki, a traditional lasso used to catch reindeer. We will have a chance to get introduced to the authentic Napapiiri area, its nature and climate in the exhibition in Karhunkierros Visitor Centre, that is located right at the end of the iconic Karhunkierros trekking trail. Our guide will give you an insight into the traditions and history of this area. During the day we will also enjoy a tasty lunch prepared with local ingredients. A calming walk with torches in a darkening afternoon will guarantee an unforgettable, almost meditative experience. You will also have something to take home with you, as we make a small souvenir out of reindeer antlers, and our guide will sign your Napapiiri-diploma, stating that you have crossed the Arctic Circle. 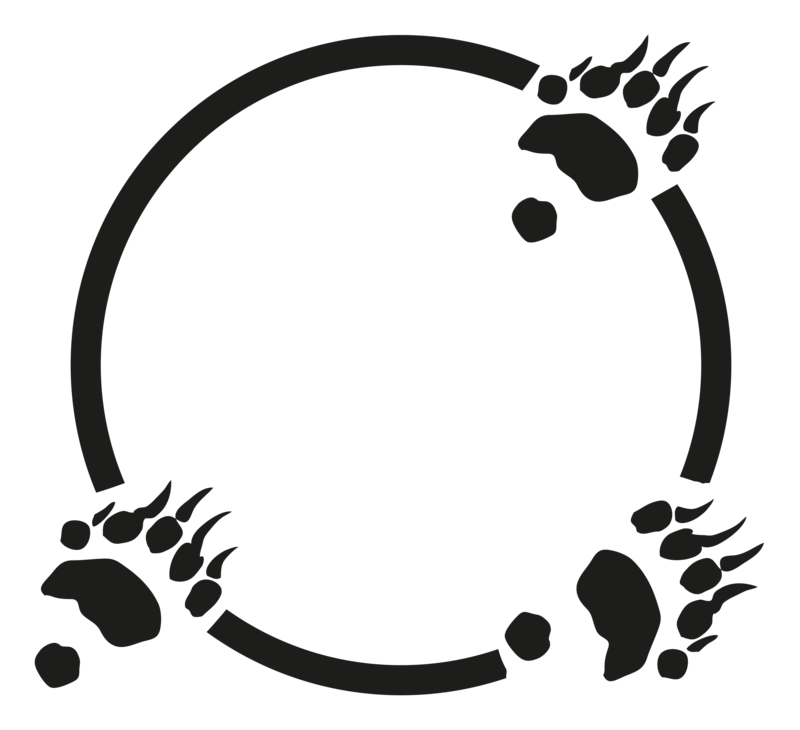 The Arctic Circle Adventure schedule consists of husky and reindeer rides, an introduction to the snow hotel, a hot glögi in the snow hotel, ‘Crossing Napapiiri’ -walk with torches, a selfie and the Arctic Circle diploma, exhibition, making a souvenir as well as a local lunch (meat/fish/vegetarian). The itinerary might change. 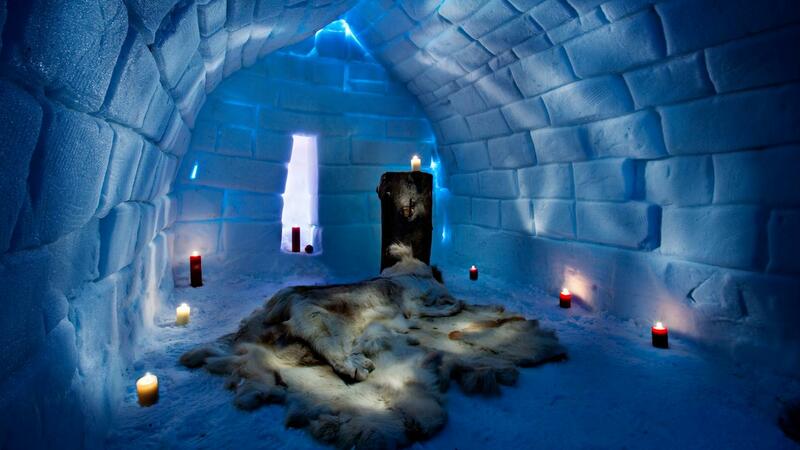 Guest need to bring with them warm clothes and suitable footwear. Minimum age 5 years. Price includes: all the above mentioned activities, lunch, liability insurance, nature conservation fee, VAT.